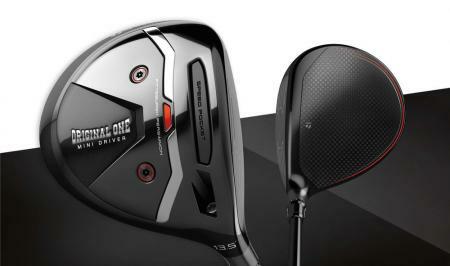 When a manufacturer launches a new range of equipment, often so much launches, that a club can get lost in the mix. 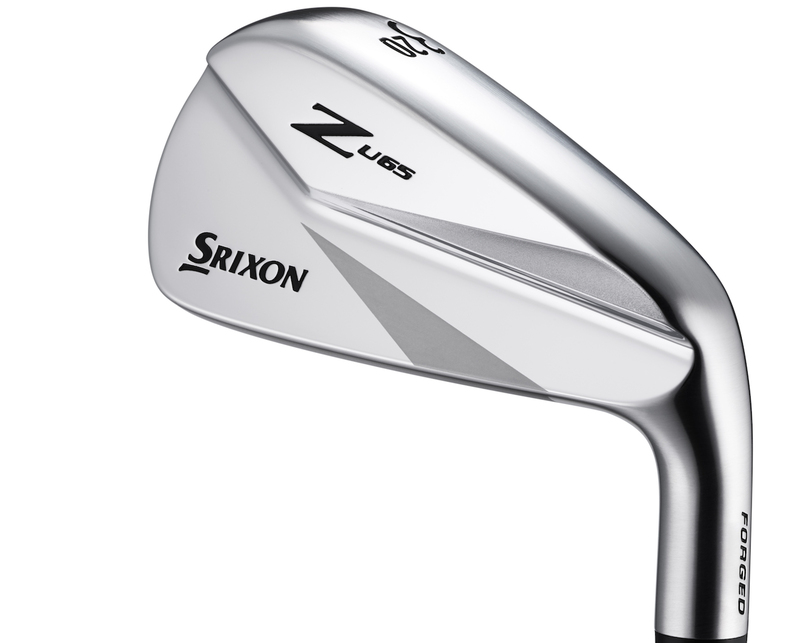 When you have 2 new drivers, a fairway wood, a hybrid and three set of irons like Srixon have just launched, it's easy to not notice that there is also a utility iron. But you know what? 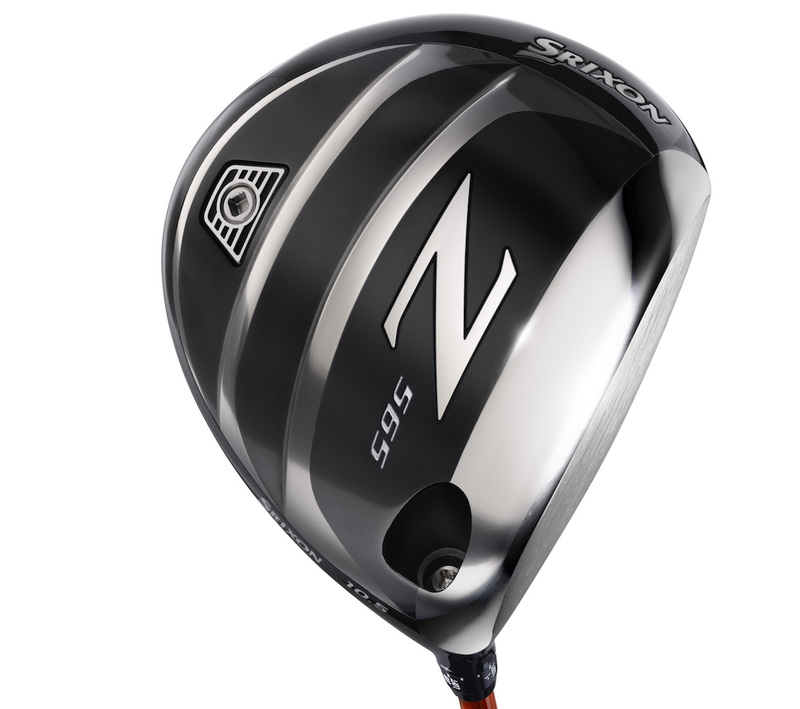 This could be the best club out of the lot. On a recent Cleveland Srixon launch we were playing with Luke Sutton, their tour technician, when he just said, "give this a go", and handed me the new Srixon Z U65 Utility 2 iron. It was a shot par four, around 320 yards. One swing later I've got just 40 yards into the flag. 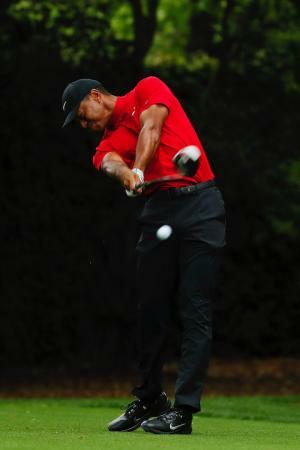 It went off like a bullet, low and chasing down the firm links turf. Well that seemed easy! I gave it another hit later on into he round, off the deck and again it went off like a missile, without being hard to hit. So what is the secret? 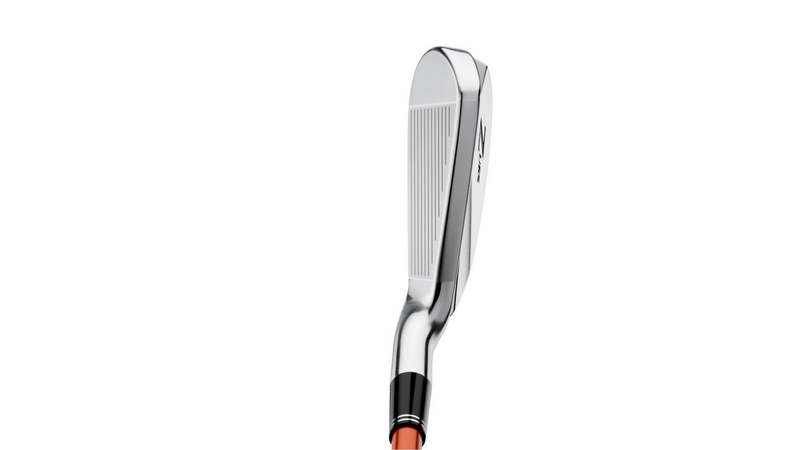 A hollow forged body features a hot SUP10 face, that allows Srixon to make it thinner for faster ball speeds. Because it's hollow, more weight can be put low for forgiveness. While it features the same ripple sole design as the woods that increases forgiveness and launch angles across the club face face. Like the irons these also feature 5% larger grooves for more spin to hold greens with, perfect for a long iron replacement. 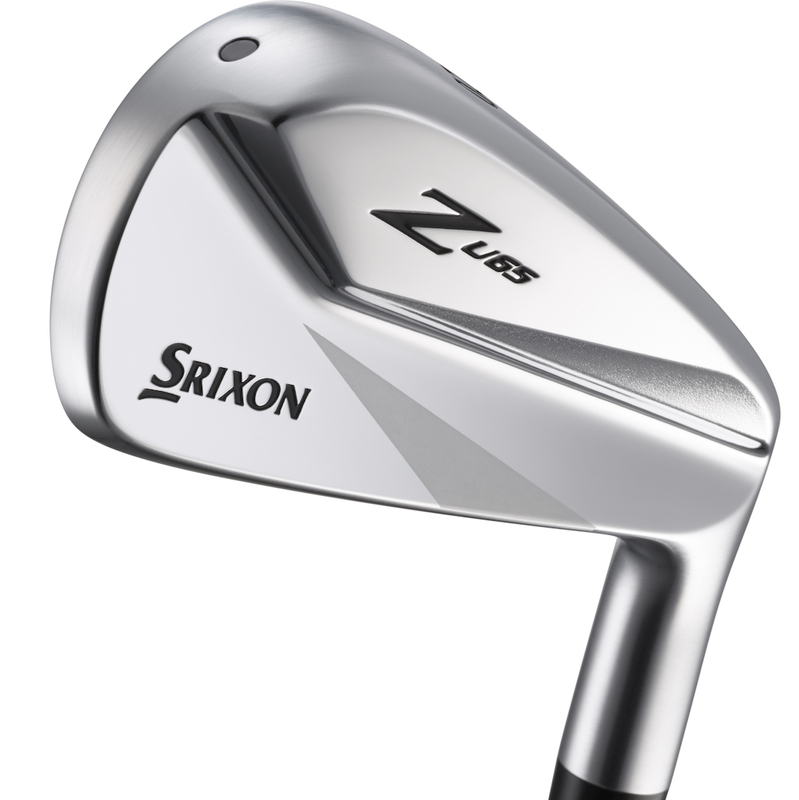 So while these will never be the focus of a product launch, and understandably so, the Z U65 might be the best driving iron I've ever hit, and could definitely see one replacing one of the two hybrids I carry.